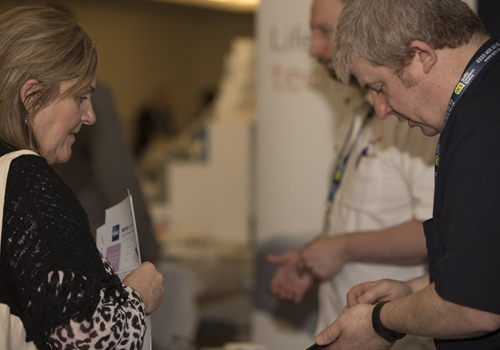 At Care Roadshows, visitors receive practical advice and information to assist in the running of their care business. The event aims to improve the lives of older people, bringing together visitors with leading suppliers to help care providers achieve outstanding levels of care time and time again. This is the first year that Nobisco has exhibited and we are very much looking forward to meeting you all. Nobisco supports Hospitals, Care and Nursing Homes and Hospices by providing a full range of Hygiene, Janitorial, Safety & Catering products and equipment to suit your individual needs at affordable prices. As members of the AHCP (Association of Healthcare Cleaning Professionals), we are able to give valuable advice and guidance. We work very closely with our manufacturers which enables us to offer you a choice of products/systems, product trials, training and non-biased recommendations. Please visit our stand to see some of the new innovations available to ensure cost and time savings. Nobisco is exhibiting at Care Roadshow Birmingham. Find out more here. Visit Shorrock Trichem on stand 17 where we will be showcasing top infection control products and our fantastic glass cleaner we will also be giving away free samples of our concentrated laundry detergents and fabric conditioners including our recently launched fabric conditioner (Infinity) that maintains its fragrance after it comes out of the tumble dryer. 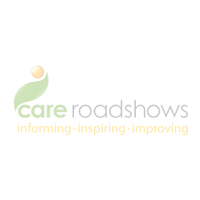 Shorrock Trichem is exhibiting at Care Roadshow Liverpool on 9 May. See what’s in store on the day here. Acacia Training are proud to be exhibiting at the Care Roadshows this year. 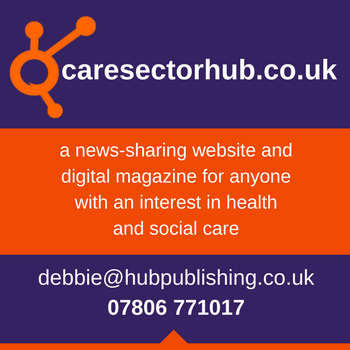 As an Ofsted Good rated training provider, we have been providing training since 2001 in Health & Social Care as well as Childcare & Early Years to organisations across the UK. Come and say hello to our friendly team at the Care Roadshows where we have exclusive course offers, can answer your industry questions and can complete a free training requirements consultancy for your company. Acacia Training is exhibiting at Liverpool, Birmingham and London this year. Andrew brings honesty, integrity and transparency to the world of energy procurement. Offering a personalised service he’ll work with you to meet your objectives, save you time, effort and provide access to the most competitive prices in the market. Andrew Silley is exhibiting at Care Roadshows in Liverpool, Birmingham and London. Be sure to pop by to ask any questions you may have.